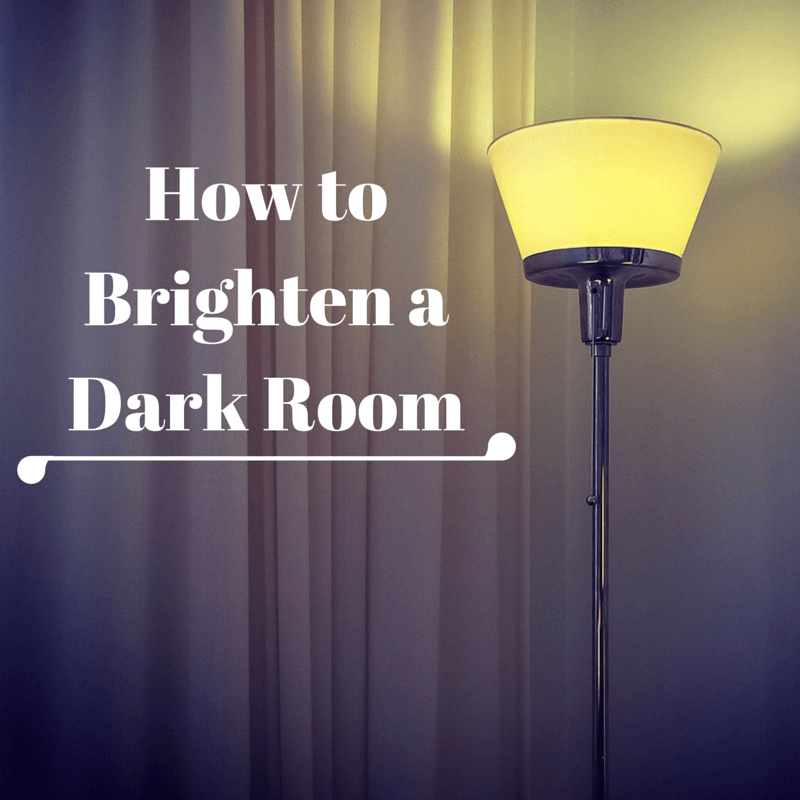 Do you have a dark room in your home? 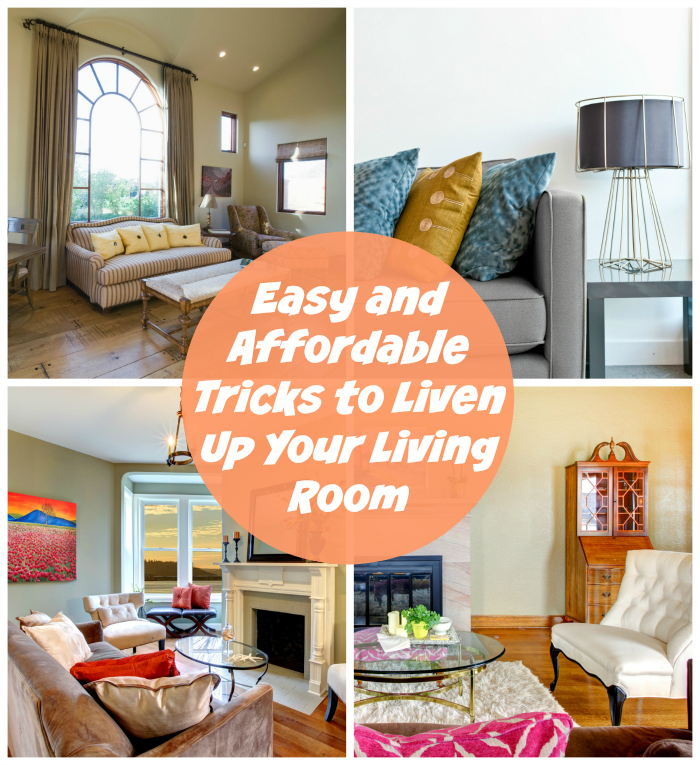 There are a few easy changes you can make to brighten it up. 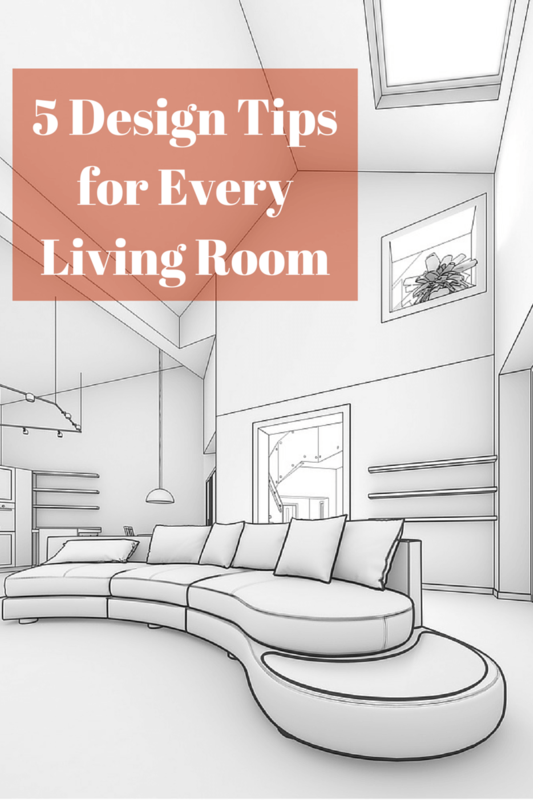 Regardless of your design style—contemporary, modern, or traditional—there are 5 interior design tips that every living room can benefit from.